Do you like webcam Toy? Are you tired of using the same software for your amazing selfies? We have the solution for you! There are a multitude of softwares similar to webcamtoy, so you can spice up your daily routine with alternate software! Webcam Toy is online software for web cameras of any type. Webcam Toy can be used for many different purposes. Some of them include video online chatting, video making and even taking some quick snaps on the go. Webcam Toy features dozens of different effects and ways of recording which can be really fun to some customers. After you take the snap using this amazing software, you have a choice of simply deleting it, sending it to a friend or saving it on your computer! Webcam Toy also supports a lot of quick key binds. It allows faster usage of the software. The offline mode is also a thing when it comes to Webcam Toy. You can share your video images or your quick snaps with your friends that are on the same offline grid without any issues whatsoever. But not everyone wants to use Webcam Toy. Some people would rather use some less popular alternatives since Webcam is not for everyone. Here is some software that can be a perfect replacement for Webcam Toy. Top 10 Webcam Toy Alternatives: Free to Use Live Video Chat Softwares! ManyCam is an amazing WebCam Toy alternative because of the many options it offers. It is a video recording/video chatting software that brings a lot of new things to the table. ManyCam offers unique effects during chats so you know you will have a lot of fun experimenting with ManyCam as your WebCam Alternative! 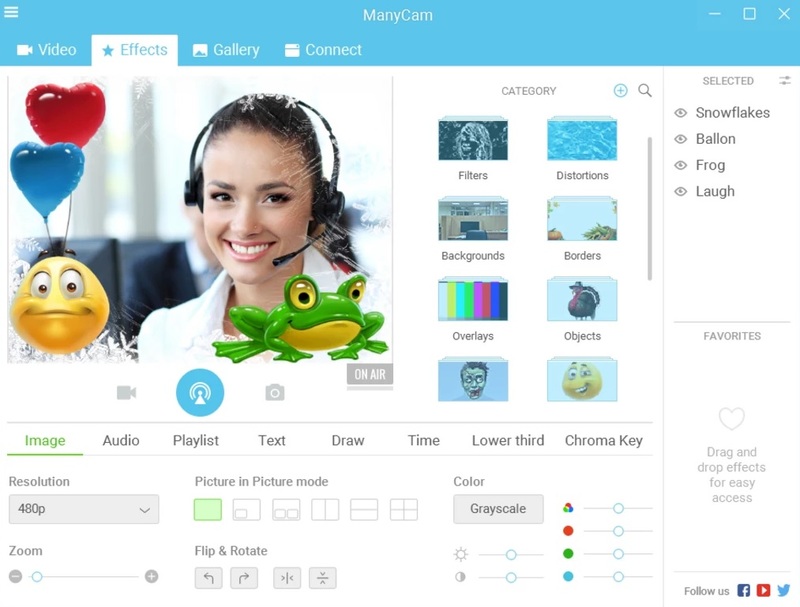 ManyCam is designed to enhance the video chatting experience and you can do that while you are chatting with your friends or strangers. It is truly an amazing and fun software every chat lover should try at least once. YawCam is a recording software with many different purposes and uses. This WebCam Alternative is also used for capturing snapshots and sending images to your friend. YawCam is one of the best software when it comes to live video streaming. The quality of videos produced with this Webcam alternative is simply astounding. I have used YawCam for a while to record all sorts of stuff for my personal needs. YawCam has many other usages and options. It comes with the system FTP uploading withc further increases the upload quality and speed! Split Cammera software offers a wide range of unique effects you can use while live video streaming or taking selfies while you wait for something to do! Split Cam is a high-quality ideo streaming WebCam Alternative software that really does the job you need it for! It offers some unique video effects and video splitting system, and it is the best at it! This allows the users to use two different vdeos from two differen sources and it is a very unique ability not many software are equipped with, and that is why SPlitCam is one of the best replacements for WebCam Toy on the internet. It is also easy to download, easy to use and not hard to master! Enjoy! Alther Cam is one of the best WEbCam Toy alternative software. It has all of the functions of a WebCam software and many more unique and amazing features and effects. Alter Cam supports both video and web cameras and it also supports all of the other types there are. The wide variety of camera support makes this one of the most adaptable software on the internet. This amazing Webcam alternative is filled with many different camera and video features an overlay, so you know you will be able to find that perfect video or image effect you are looking for to make yourself even more stunning! SparkoCam allows you to use Canon or Nikon DSLR camera as your regular webcam, which may seem like nothing, but it is a very big deal. It allows the bypass of traditional webcams we are forced to use with other WebCam Toy Alternatives and it might just save us some money. 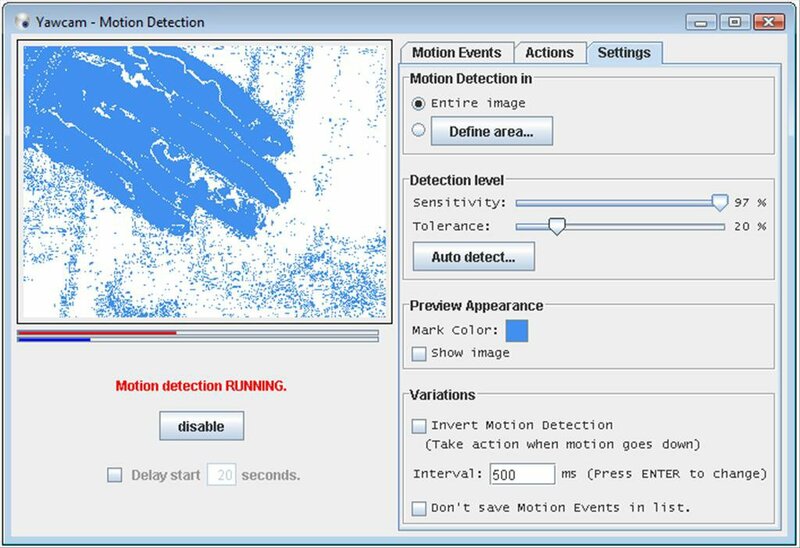 This webcam competitor is absolutely free for use to the fullest extent and it may even enhance the webcam effects and graphics. You will look better than ever without any hard work or borderline programming you would have to do with other webcam alternatives. You can also split your camera and use it simultaneously for a multitude of software. This webcam alternative software has over 50 different effects to offer. You can also stream your favourite CamTwist products online, using your favourite streaming provider. CamTwist is free of charge for all users. This advanced utility camera is capable of giving the output of 720p, but if your video card supports 1080, it can support that as well. It is perfect for high-quality video chatting and streaming, so you can both enjoy the high-quality video only CamTwist can offer to its customers. CamTwist is a highly advanced video camera supporting application that will make you able to enjoy the system of stream live to the web. It is even used for streaming live shows from the internet as well. This Webcam alternative is exptremely multifunctional! 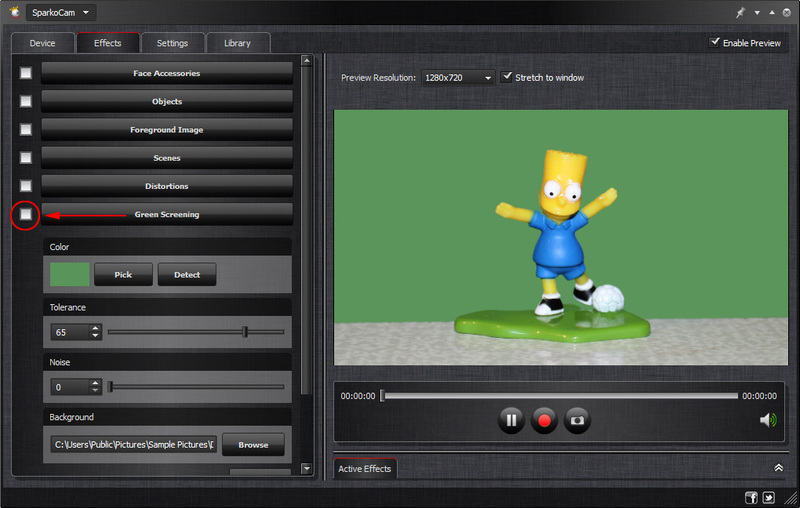 Webcam Studio is a virtual video camera supporting software that is used in a multitude of functions. 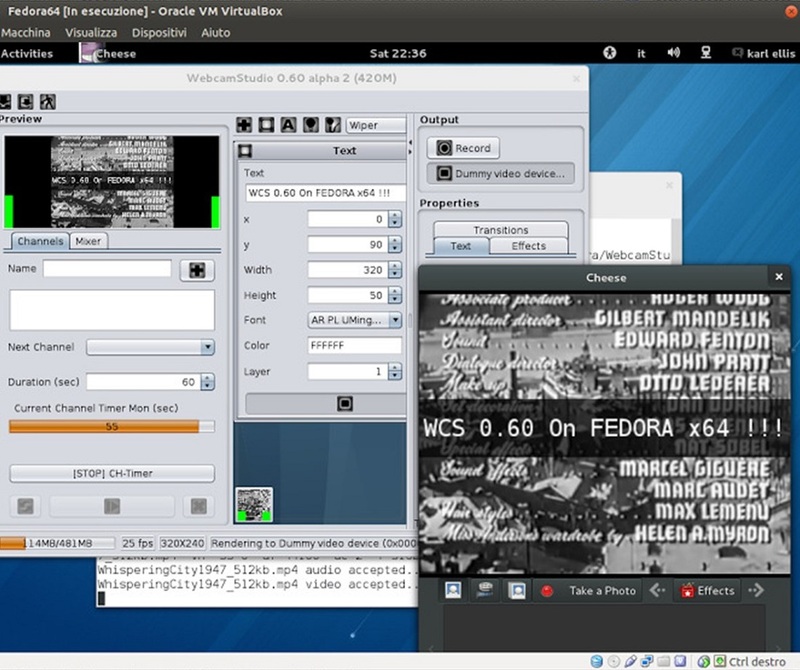 It is able to mix multiple video sources together, So with this feature, you could do the live broadcasting online, This amazing option is not available with every webcam toy alternative software, so this program is truly fantastic and unique. Webcam Studio allows the broadcast of any video to your desktop, video chatting, live streaming and snapchat pictures with multitude of effects and different tools and toys to play with. It is designed for the purpose of video editing and mixing as it is developed for that very purpose. This is a program designed to enhance the features and functions of your default video camera to an extent. It does so by adding various video and audio effects. Webcam Max is a Webcam Toy Alternative that supports tons of images, videos and effects it on both. The key features of Webcam Max are the video recording features, unique to only this webcam toy replacement. It supports thousands of live chatting video and recording effects, easy way to share your videos and photos via designated social media such as facebook or twitter. It is very fun to use and I have been using it ofr a while now. Also known as Ecamm, this utility tool is the most versatile webcam Toy alternative for Mac users. If you are using Mac, chances are you are either using this amazing webcam toy replacement, or you should be using it. iGlasses can enhance and adjust your video to the point it increases your quality as much as it can be increased. So many adjustable options, you will feel as if you don’t need to buy a better camera since Ecamm is doing the enhancing job for you. There is the free version, which is rather limited, and paid version with full set of effects you will love and cherish. No matter which one you pick, you will see use in this webcam toy alternative software that is worth every penny! ScreenFaceCam is an interesting Webcam Toy alternative. This software allows live chatting functions, much like the Webcam Toy does. There is one difference though. 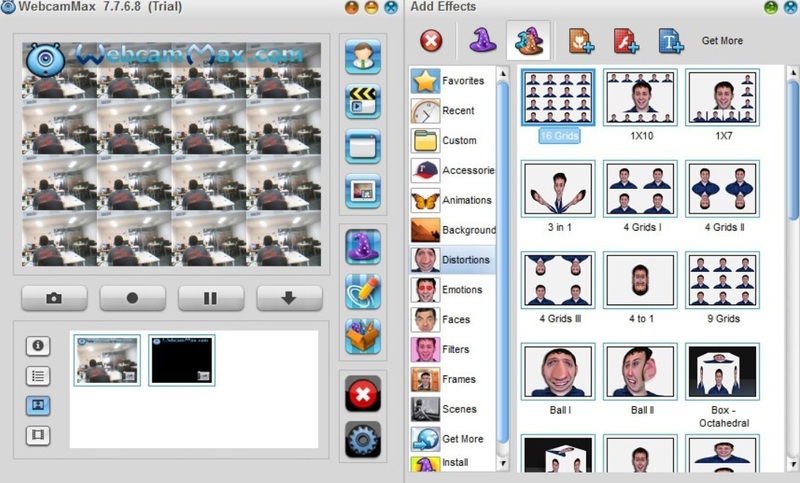 ScreenFaceCam is a software that also allows the user to record their screen and everything that is happening on it. This not only allows many more options that Webcam simply doesn’t have, it also enables the user to use it as a recording software instead of just being a Webcam Toy alternative. 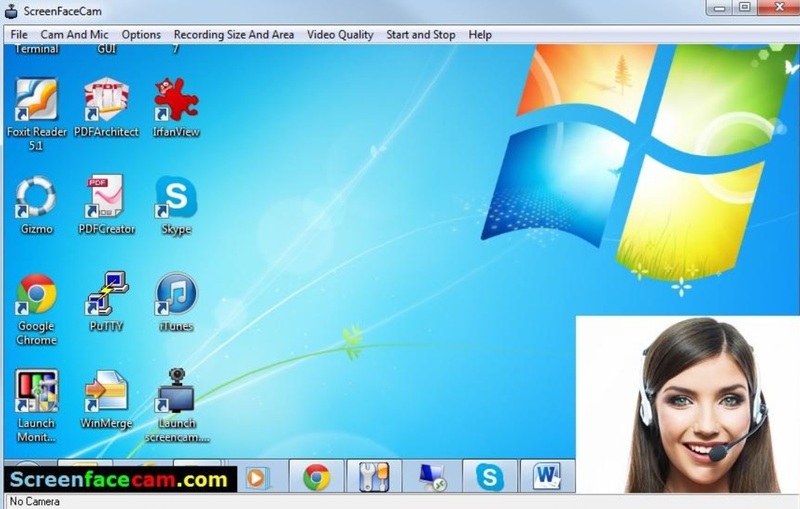 This would mean that ScreenFaceCam is a more adaptable software that many users prefer over WEbCam Toy. The negative side of ScreenFaceCam is the fact that it is a jack of all trades, and the master of the nome. It doesn’t have as many effects the webcam does and it has to be downloaded. That was our list for the top 10 Webcam Alternatives. The list was in no particular order, so you might enjoy any software on our amazing list. All of the software are free to use, with some exceptions that have free trial versions that are a bit limited in use. No matter which software you pick as you ultimate Webcam Toy alternative, you will have lots of fun when playing with that software. Hope you enjoyed our list and be sure to check some other articles we have on our website.